The visit of Omai was a sensation in late 18th century Britain. Why would a visit by a person from another place arouse such interest? Portraiture investigates personality, both in style and use of aesthetics. 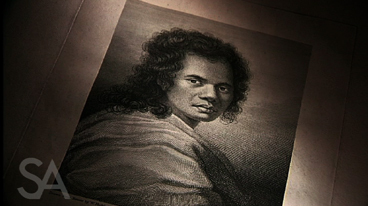 Compare Sir Joshua Reynolds portrait of Omai to those of another portrait artist. What are the main similarities and differences between the two? If you were going to create a self-portrait what approach would you take? What would it look like?